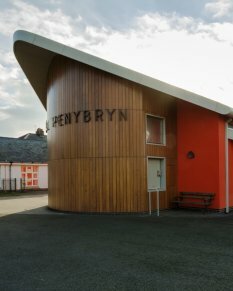 YGC (Ymgynghoriaeth Gwynedd Consultancy) is a multidisciplinary consultancy providing innovative and sustainable solutions to meet the planning, design, and project delivery needs of the built environment. Our teams of skilled professionals bring together the appropriate levels of knowledge and expertise, supported by state of the art design software and systems. 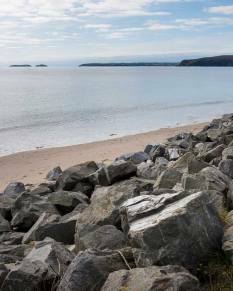 Established in 1996, YGC has proven itself as a true competitor in the industry and is the largest local authority run consultancy services in Wales. From award-winning projects to reoccuring contracts with established clients, we have a proven track record of delivering projects, whatever their size or complexity. Our design teams, consisting of Architects, Building Surveyors and Engineers, provide a range of design services utilising the latest in design software, 3D modelling and Building Information Modelling (BIM). Our experienced teams have the drive and passion to deliver successful projects, providing the communication, confidence and service that our clients demand. Our Building Control team offer an invaluable service to ensure construction work, which is covered by the Building Regulations, meets the latest requirements. 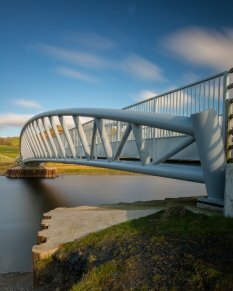 YGC offers a range of bespoke environmental engineering, flooding and coastal defence services to complement our project delivery capabilities. YGC provides innovative and sustainable consulting for the built and natural environment. We are passionate about the services we provide across the public and private sectors, and are committed to providing the highest level of quality to our clients. 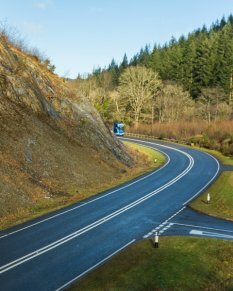 YGC has been responsible for the design and delivery of a number of key projects on some of the region’s minor and major highways. From small scale refurbishments to the development of new schools, our property and building team has the capacity to deliver projects, whatever their size or complexity. Our dedicated team of environmental consultants are an integral part of our approach, and are well equipped to meet the ever increasing demands that arise from legislation. YGC has a dedicated team of engineers to deal with the ever-increasing threat of flooding which is caused by the predicted rise in sea levels and rainfall intensity associated with climate change. Our Building Control team ensure that buildings are constructed adequately and are safe, healthy and effective for users of the building.